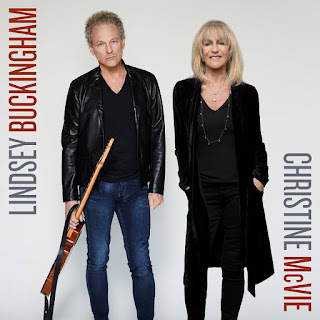 This week around the world we see the usual suspects charting on the main charts - all hits packages from the 1992 4CD box set "25 Years - The Chain" (reissued in 2012) to Fleetwood Mac's 2002 2CD "The Very Best Of". Stevie's new DVD "In Your Dreams" is still going strong on the top 40 hanging on for a 4th week and Rumours appears once on the UK Catalogue Albums chart where I think it's taken up permanent residency. I still find it impressive that any of these albums appear on any charts given the glut of new music out there and the age of some of these Fleetwood Mac titles. 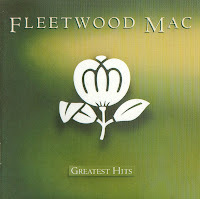 Just goes to show the testament of good quality music. 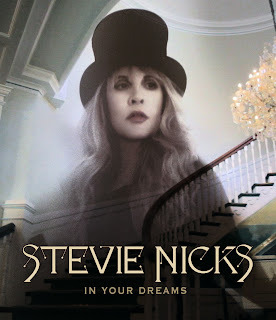 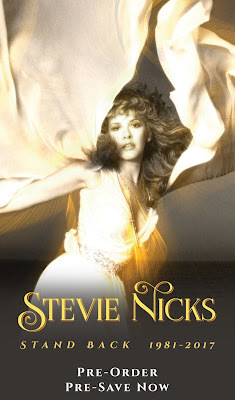 In it's 4th week on the U.S. Top 40 Music Video Sales Chart, Stevie's In Your Dreams DVD slips out of the top 20 down 4 places to No.22. 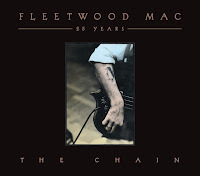 After an impressive week in the lead up to Christmas in Australia where the 4CD box set "25 Years - The Chain" sold just over 14,000 copies in Australia and notching it's 10th non-consecutive week in the top 10, "25 Years - The Chain" drops to No.13 this week. 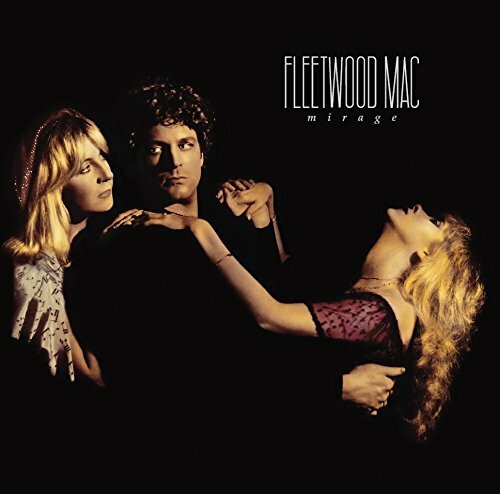 The set moves back to No.1 on the Catalogue Albums Chart. 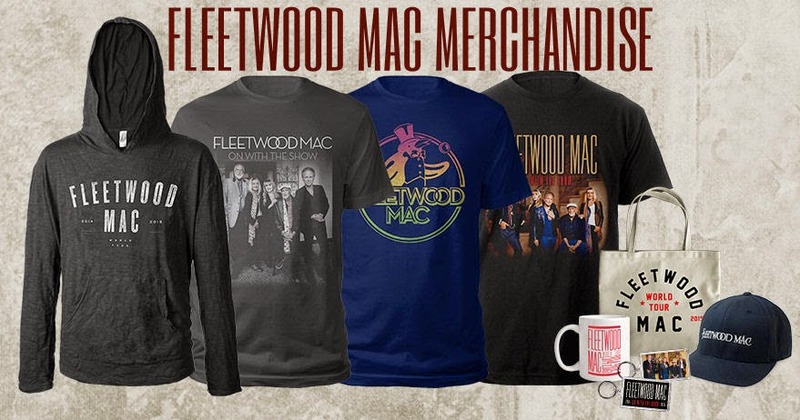 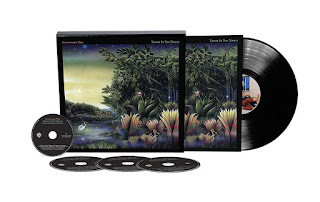 Fleetwood Mac's 4cd box set moves back to the No.1 spot on the Catalogue chart this week. 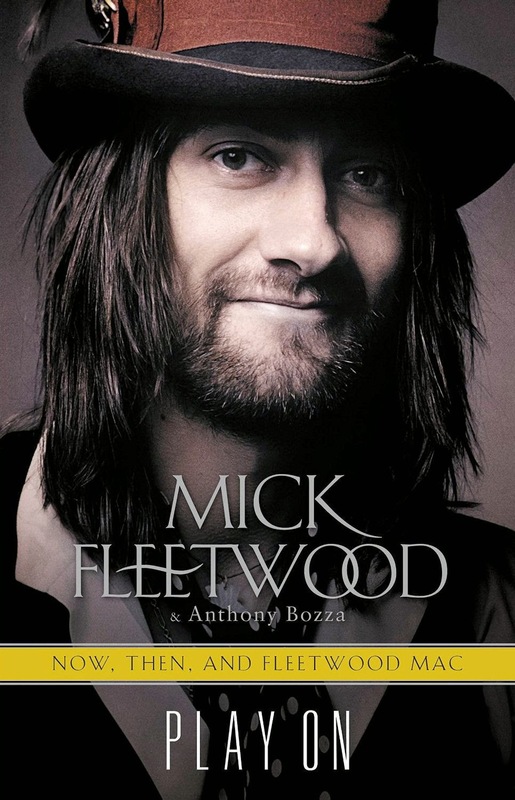 Over all the box set has spent 30 weeks on the Top 50 Catalogue Chart. 25 Years - The Chain drops to No.17 from No.9 last week. The box set has spend a total of 38 weeks on the Top 40 Albums Chart in New Zealand. 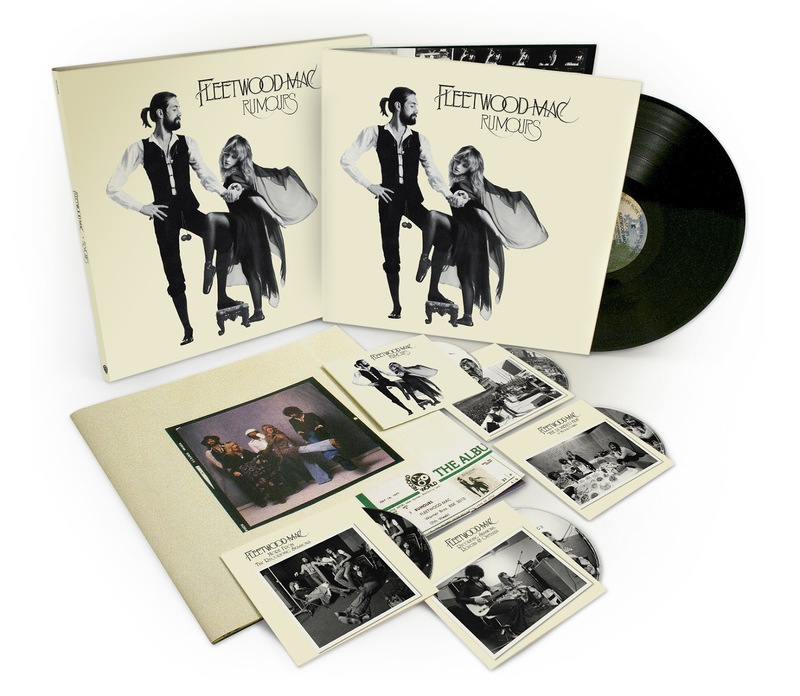 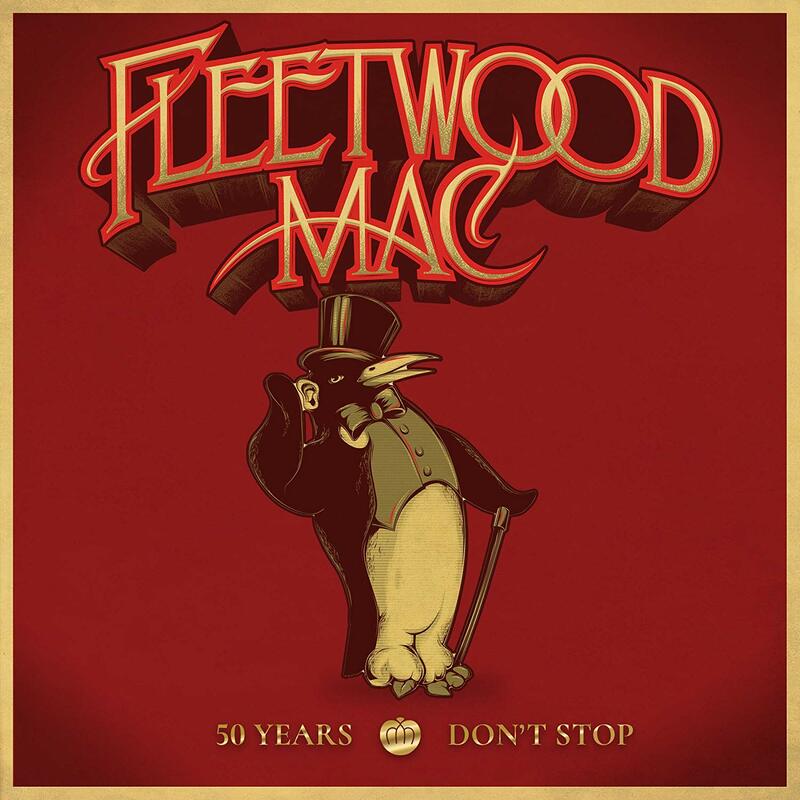 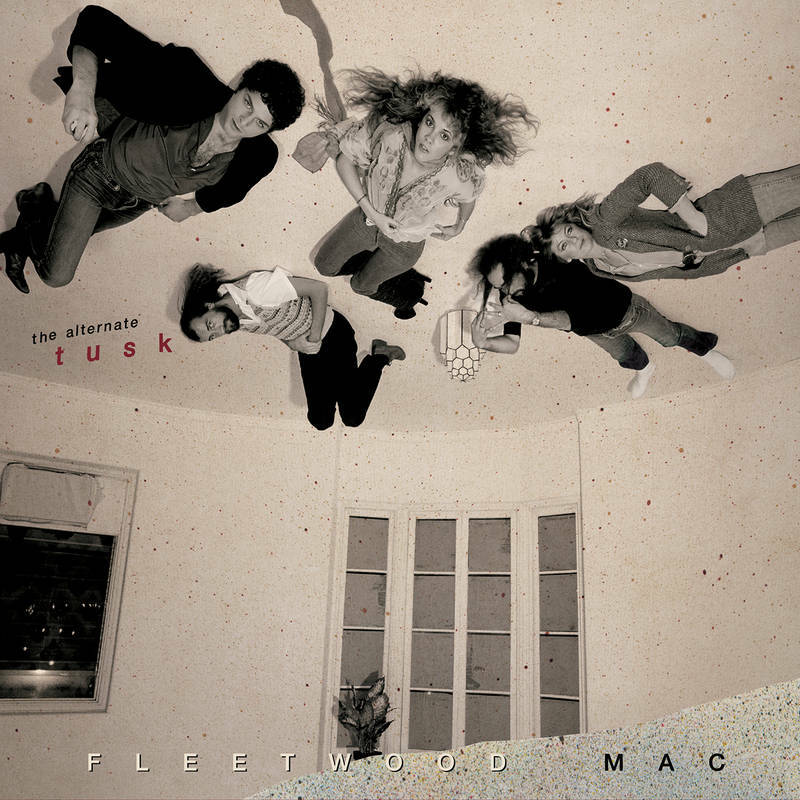 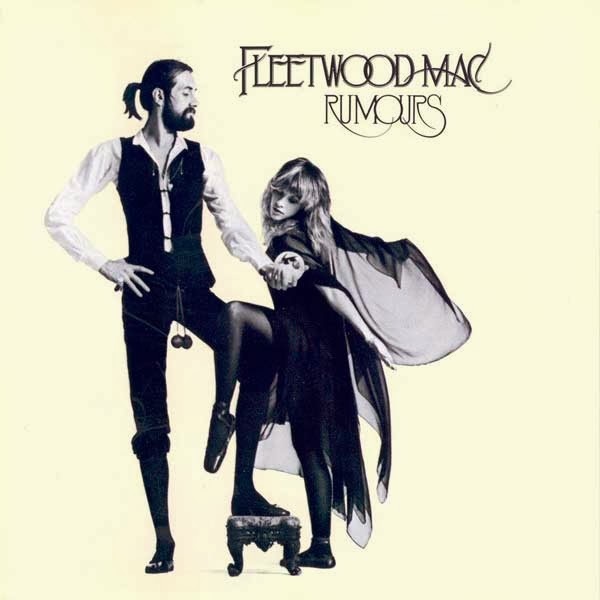 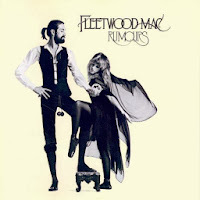 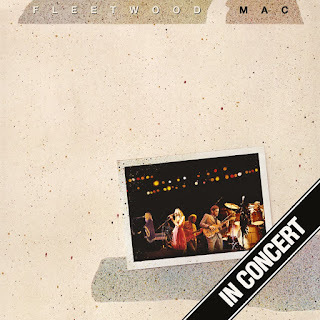 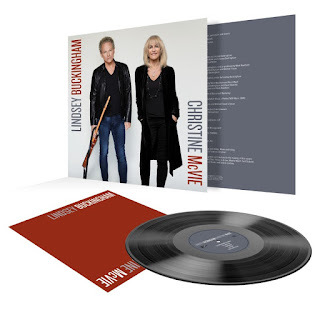 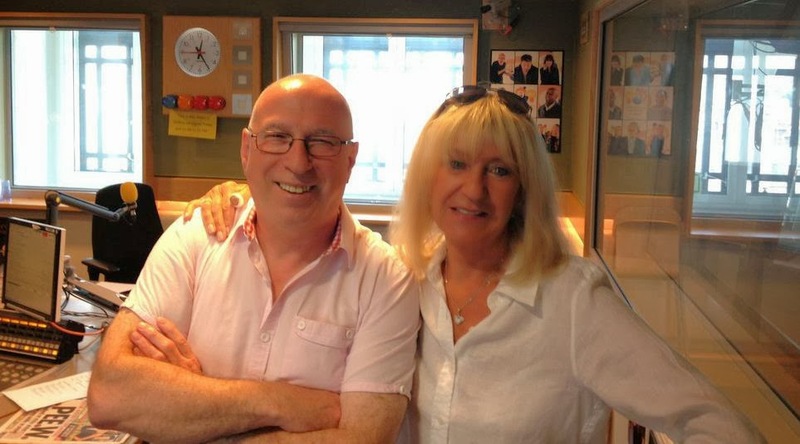 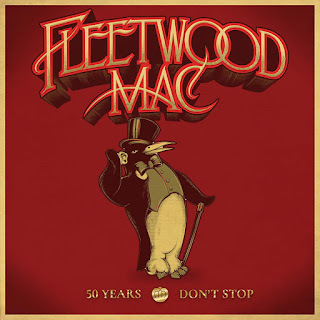 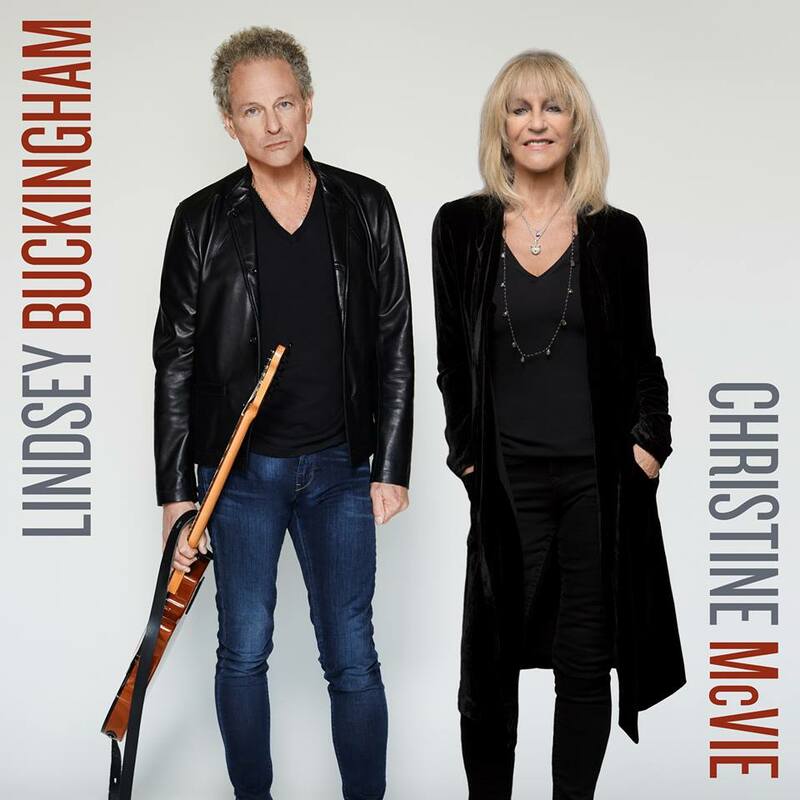 Slight uptick for The Very Best Of Fleetwood Mac, up 10 spots in the UK this week to No.60.